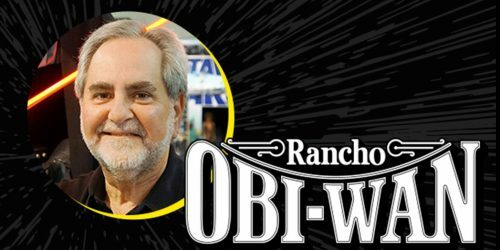 Fans will get another chance to experience a piece of Rancho Obi-Wan this April when Steve Sansweet once again brings a bit of his collection to share with the masses. If you’ve never stopped by this booth at past Celebrations, you are missing out on a fun peek at his amazing collection. We are glad to see this must-visit booth return for another Celebration!